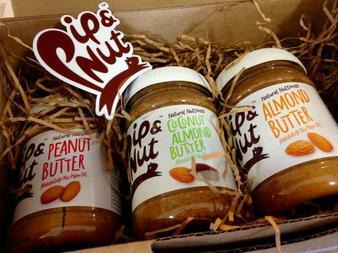 Pippa Murray found a gap in the market for luxury all natural nut butters and started her company Pipandnut in 2013 after receiving a £12,000 loan from Startup direct. 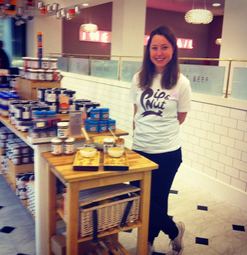 Pippa’s initial business plan included a focus on 6 core unique varieties of nut butters, with the opportunity (and intention) to grow the range with different combinations of delicious flavours and other nut based products. Using 100% natural, ethically sourced British produce Pippa targeted her uniquely branded, quality product for adults and set herself clear yearly targets to ensure the success of her business and to set herself aside from her competitors. 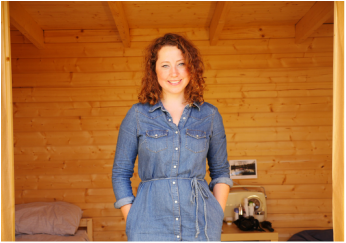 To save overhead costs Pippa initially lived in a shed to save money for her business. A few months on her produce is stocked in Selfridges and soon her produce will be stocked in many other large retailers. Her clear mission statement, savvy financial decisions and precise planning has helped her business to fruition. 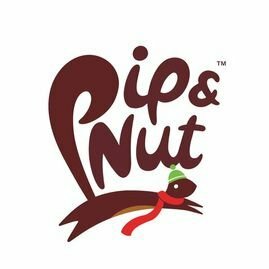 Have a further look at Pipandnut…..